Hospice Launches New 50/50 fundraiser in support of Hospice programming. Why is it called the Bucket List 50/50? At Hospice we aim to create opportunities for individuals and families to talk about end of life. We advise that everyone plan for end of life, consider their wishes, and pursue quality of life each and every day. It is our hope that when playing this lottery people will consider these things and what they would check off their “bucket list” if they won. Your participation in this program will assist in raising funds for vital Hospice programming…but that’s not all! In an effort to build a more compassionate community, we’re sharing the wealth. This fundraiser will also provide funding support to additional charities with likeminded mandates. Great! So, how does the game work? As a new player, you will drop in to one of our retailers (listed below) and fill out a Registration form with your unique number. Only one person per form, but you can register as many times as you wish. The number(s) remain your registered number(s) for life unless retired by you in writing. Tear off and keep your half of the form and deposit the registration form in the Bucket List Bucket. You are now a registered player with a unique number; however, you must play your number in order to win any weekly draw. The cost to play is a Toonie a week for each of your numbers. For each Toonie, write your number very clearly on a sticker provided at location. Attach the sticker to your Toonie and drop it in the bucket. That’s all you need to do! The cut-off time at our retail stores is Noon each week on Wednesday. Weekly draws from registered numbers are made every Wednesday at approximately 5:30 p.m. and the winner will be notified by telephone and/or email that same evening. The draw’s value is 50% of the total pool each week. 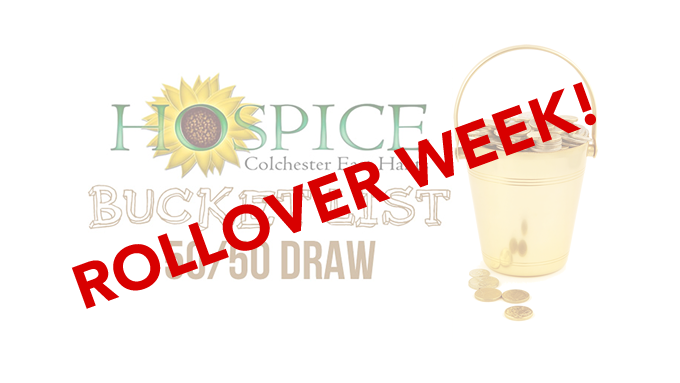 In the event a number is drawn that has not been played that week, the pot is carried over and added to the following week’s draw. The pot will only roll over four times, guaranteeing a winner every month. Where can I register and play? At this time we have 10 locations in Colchester East Hants. We will update this list as more locations become available.